Shane is Chief Economist at Master Builders Australia and is responsible for producing economic research aimed at producing better outcomes for the residential construction industry. Shane has degrees in Economics and Mathematics, and a Masters in Business Economics. Australian homebuyers paid out over $21 billion in stamp duty to state governments during the 2017/18 financial year – and the total cost of the tax is expected to get even bigger over the next few years,” explained HIA Senior Economist, Shane Garret. ABS data shows Australia’s population grew by 1.6 per cent over the year to September 2017, the equivalent of 395,600 additional residents. While there is a strong link between population growth and economic performance, population growth does require top city planning. “Low wage growth and fewer home sales resulted in a slowing in renovations activity in 2017,” says HIA’s senior economist, Shane Garrett. 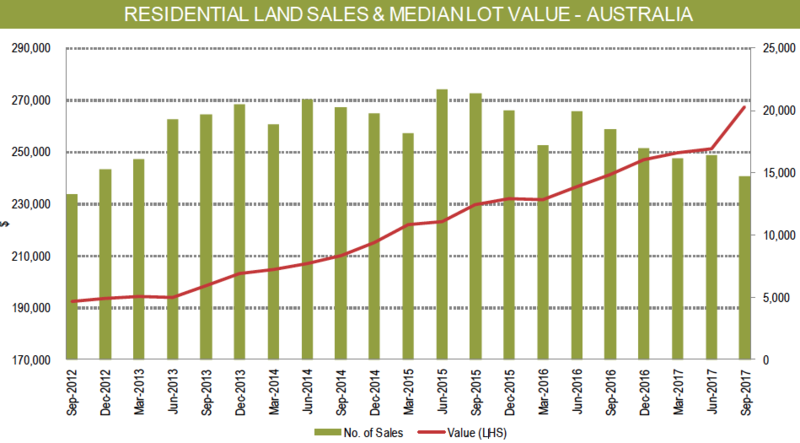 Stronger new home building in the September quarter made an important contribution to economic growth,” says HIA senior economist, Shane Garrett. The HIA Renovations Roundup Report predicts that the record numbers of homes built in the late 1980s will become ripe for renovation in the coming years. Recent changes to stamp duty in NSW mean that foreign investors now pay almost $100,000 in transaction taxes to acquire a standard apartment in Sydney.